Are you ready for Spring? ?I know I am, all of this rain, hail, snow flurries and cold weather in Atlanta has me already planning my next vacay to the beach. THANKFULLY, Spring (and Spring Break) is right around the corner and it's time to get your mind right for your new wardrobe and update your beauty routine. Spring is the time that you want to be out of the house and on the go. Whether it's a girls day out, festival at the park or exploring the city, you want to make sure that you look good and you're prepared for all of life's little surprises. You want to make sure that you are prepared and U by Kotex pads are thin and lightweight fitting easily in your bag. 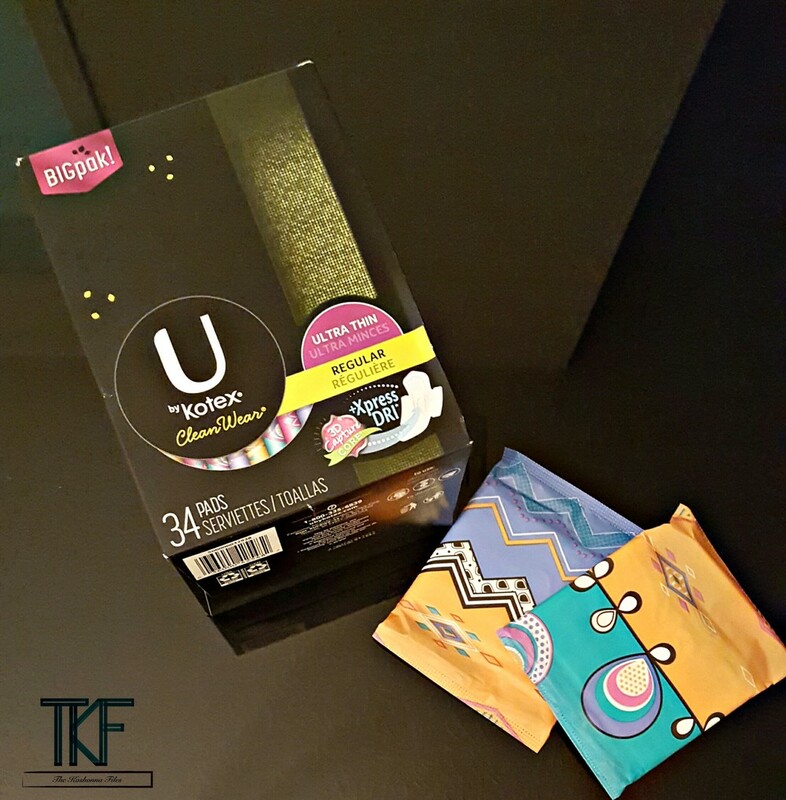 U by Kotex offers a wide range of unique, colorful, and bold feminine hygiene products for all your period needs. These pads feature a 3D capture core with fast absorbency to help stop leaks and the unique shaped wings give you a secure fit. .... and of course when it's that's time of the month, you want to make sure that you're always smelling good and fresh. SweetSpot Labs is the first pH balanced feminine skincare line made by women. SweetSpot Labs "on-the-go wipes" are 98% natural, smell amazing and contain ingredients like pineapple, grapefruit, cranberry and cucumber to leave you smelling amazing. You can find these products and more at your local Target store and if you purchase any U by Kotex and any SweetSpot Labs product, you can get a deluxe sample for free. Plus, you can get 15% off with the Cartwheel app. Disclaimer: This post was sponsored by U by Kotex and Sweet Spot Labs via Linqia but all thoughts and opinions are my own.